(Al Arabiya English) - The head of Iraq’s Sunni Endowment authority on Saturday condemned recent remarks from the country's mufti, who said it was impermissible for Muslims to join Christmas or New Year’s Eve celebrations. 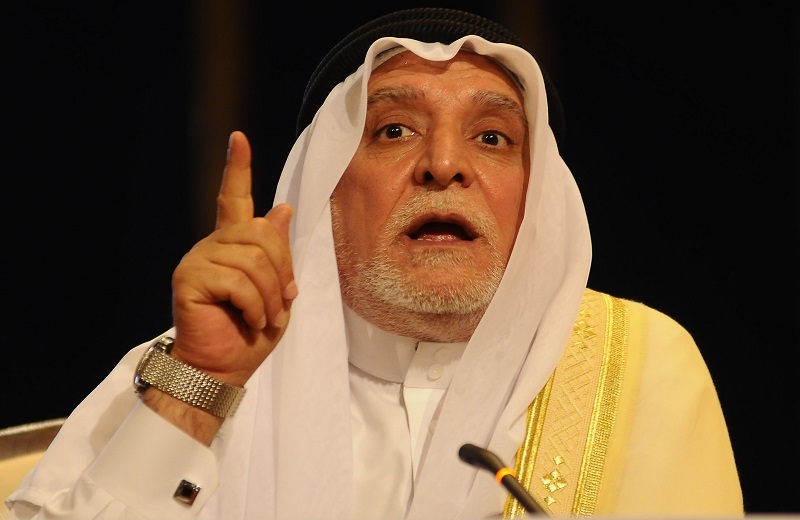 Sheikh Abdul-Mahdi al-Sumaidaie, a prominent Sunni religious figure and the mufti of Iraq, said on Friday that it is haram (forbidden) for Muslims to participate in New Year celebrations. “Do not join Christians in Christmas celebrations, because this means that you believe in their doctrine,” Sumaidaie said in his Friday sermon at a Baghdad mosque. Al-Heymem said “such reckless and irrational statements take us back to the hatred, incitement, sedition and rejection of other religions. It does not represent the joint the co-existence among Iraqis of all doctrines, nationalities and sects - whether Arabs, Kurds and Turkmen. “Christians don’t prevent us from celebrating the Prophet Mohammed’s birthday, so why should Christmas celebrations be forbidden?” he added.